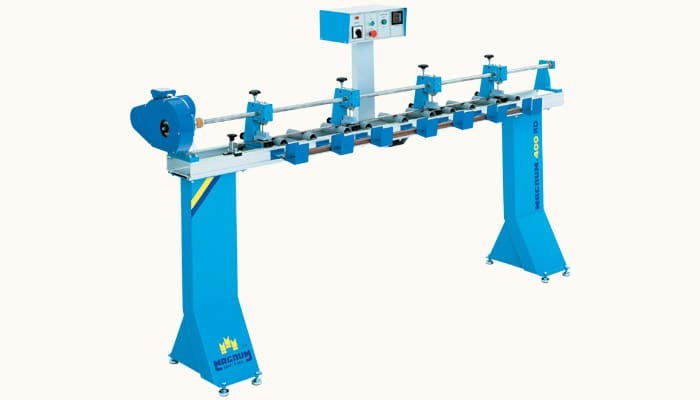 The semi-automatic machine type Magnum 400RD is designed for punching of holes in wood slats of 25mm or 35mm or 50mm width.Placing of slats in punching section and removing of pocket is made manually. Special dimensions of holes available on request. 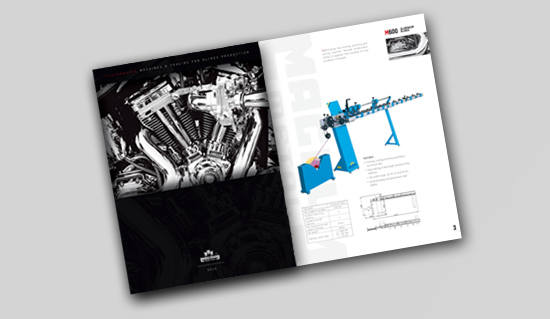 Please check our new catalog for 2015.